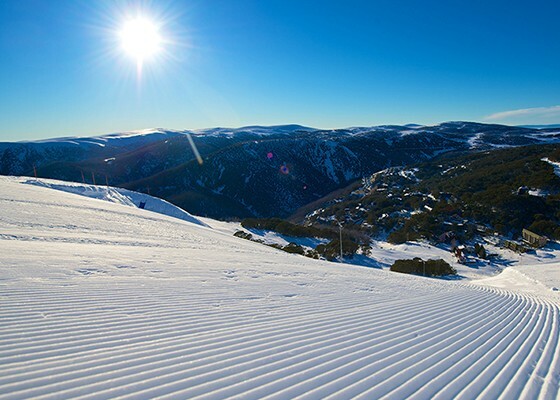 The ideal alpine lodge nestled in the heart of Falls Creek village. 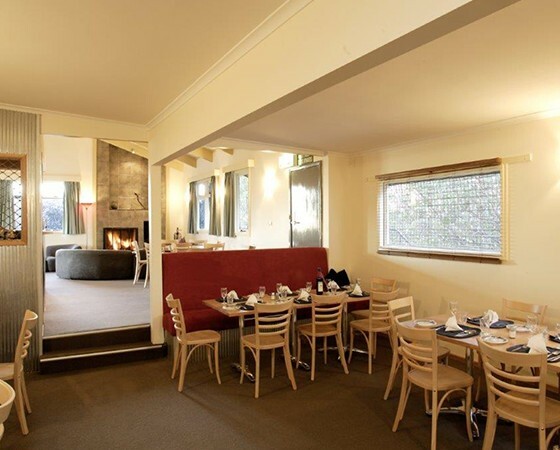 Cooroona Alpine Lodge is a classic family-friendly ski lodge, offering spacious comfortable accommodation, daily continental breakfast and a two-course evening meal, so you’ll be refreshed and refuelled during your stay. 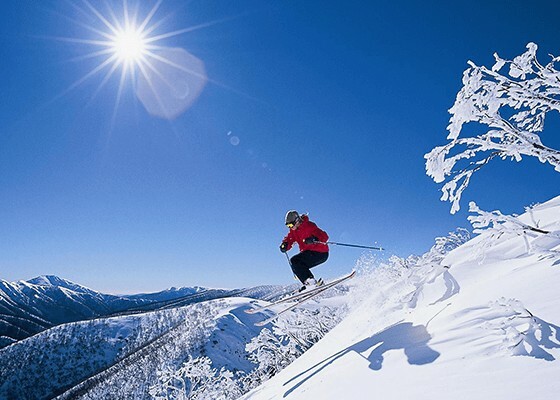 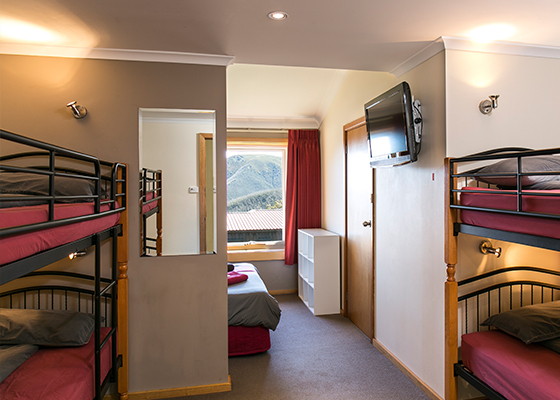 So if you’re thinking of getting away with the family or with friends, give us a call and enjoy a hassle-free, fun-filled ski break at Cooroona Alpine Lodge. 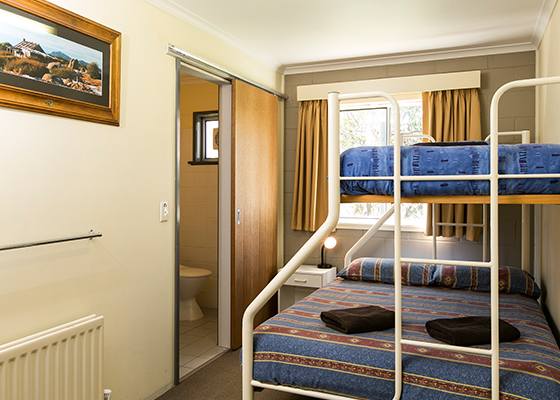 Cooroona Alpine Lodge has 13 rooms that can accommodate couples, families, friends or groups large and small. 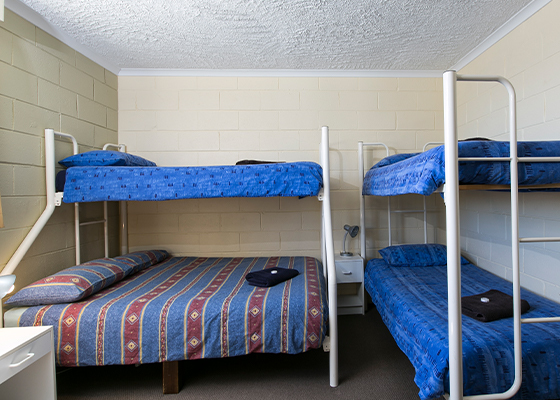 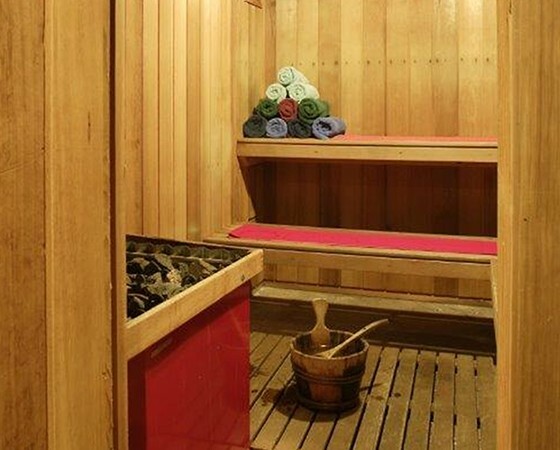 All come with private en suites, central heating and flat-screen TVs. 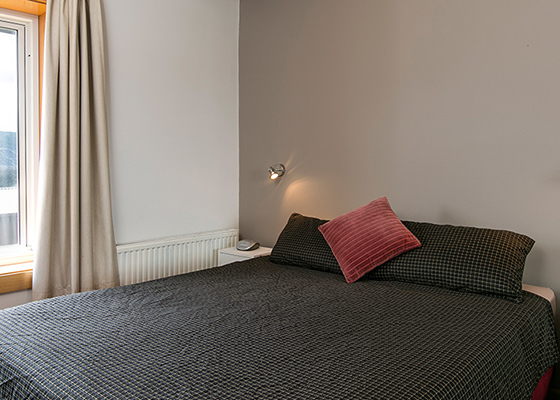 If you’re bringing a large crew to the snow you can’t go past our self-contained apartment, which sleeps nine and features a full kitchen, laundry, dining room and spacious bathroom – including a spa bath. 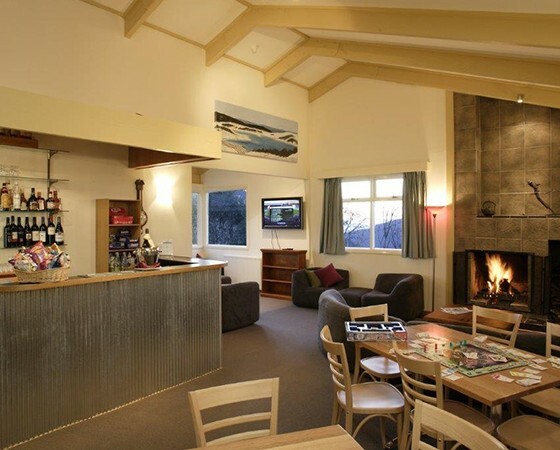 When you’ve gotten your snow fix for the day, you can relax by our open fireplace, watch TV in the lounge, enjoy free Wi-Fi access and tuck into delicious chef-prepared meals that are ideal for all ages.